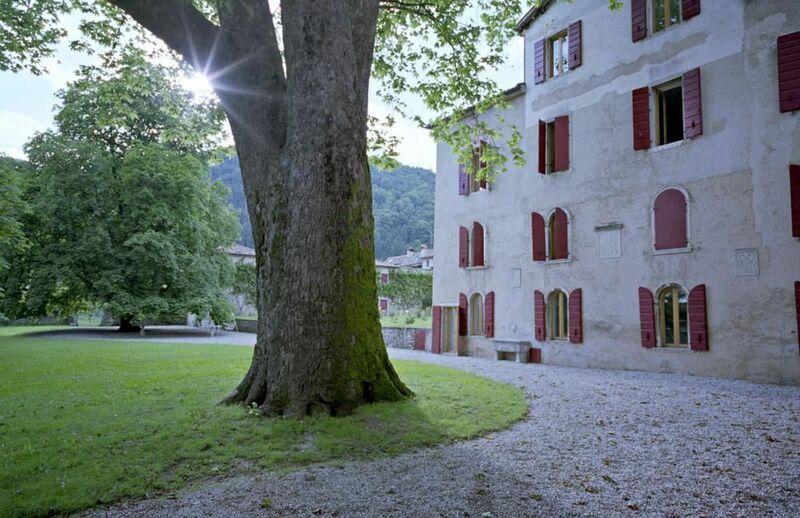 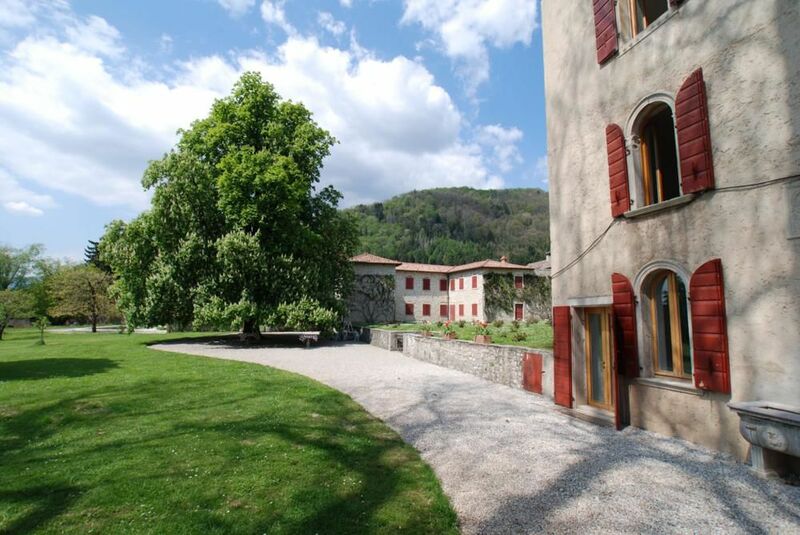 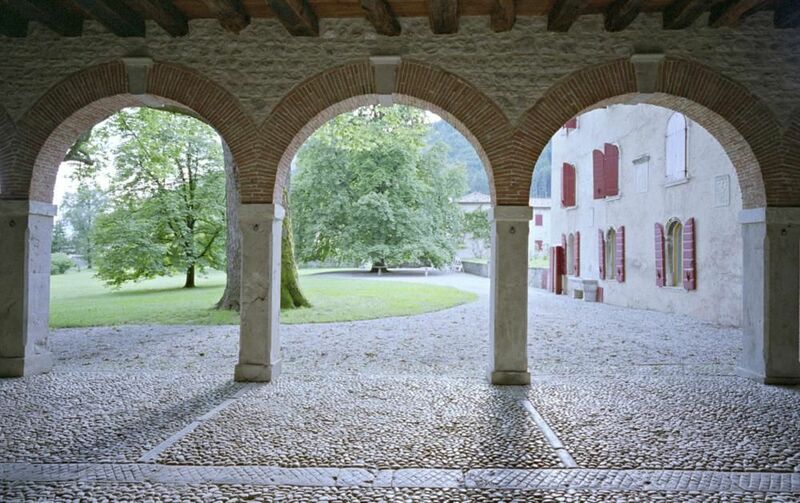 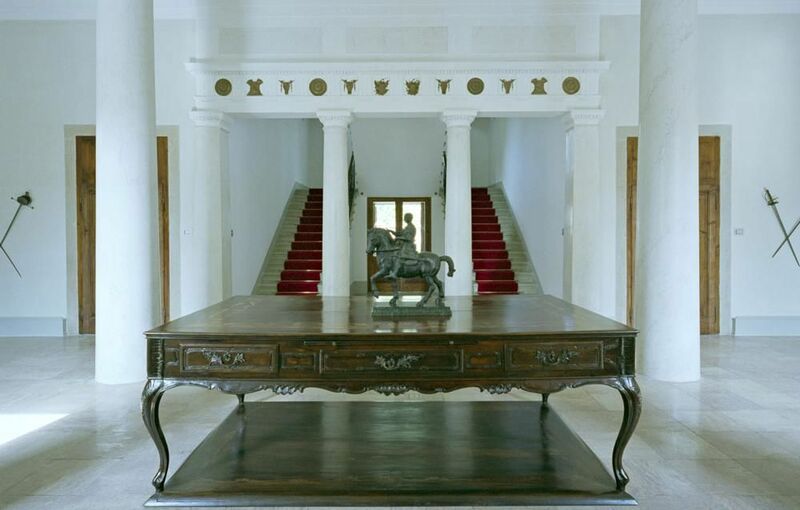 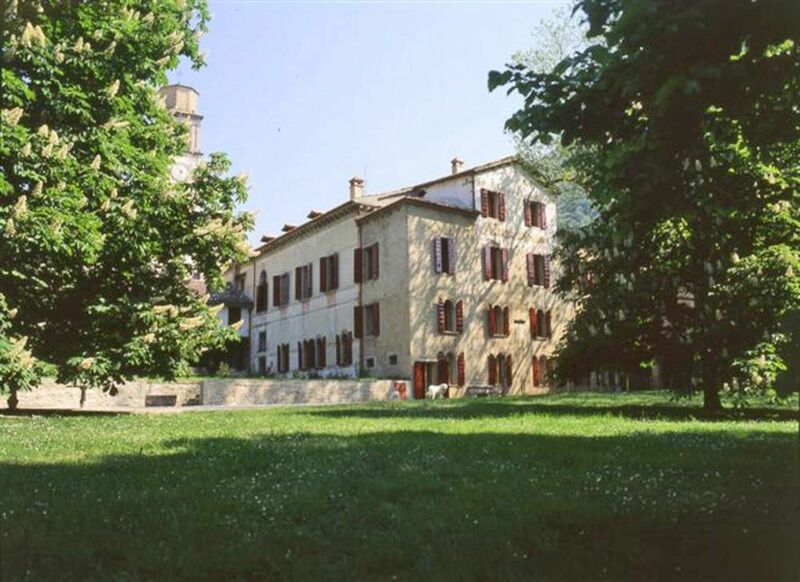 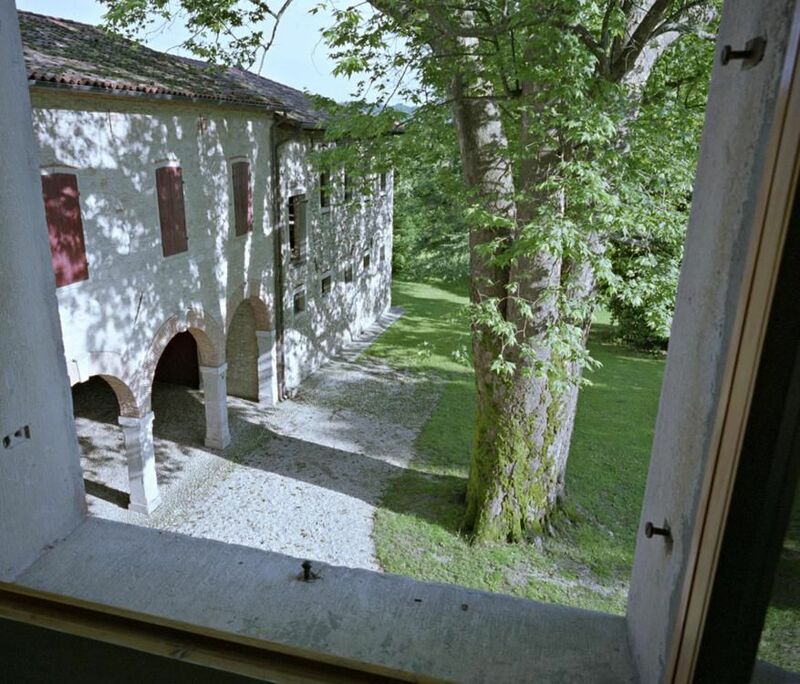 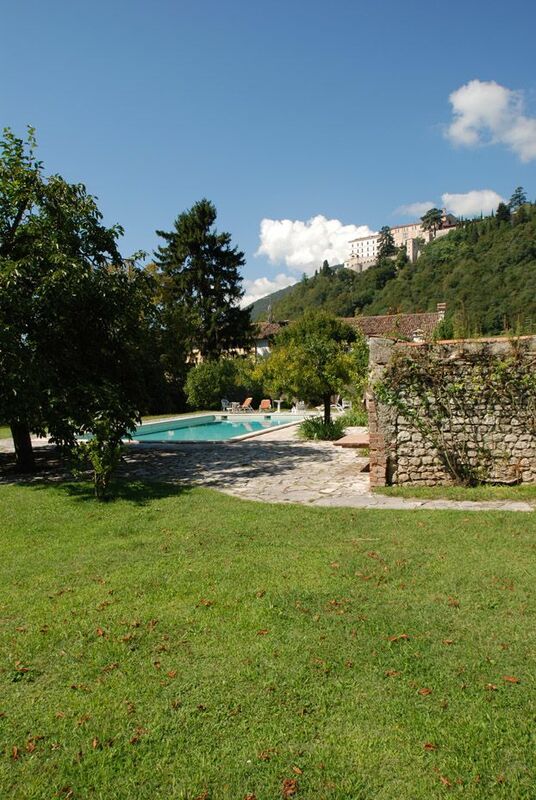 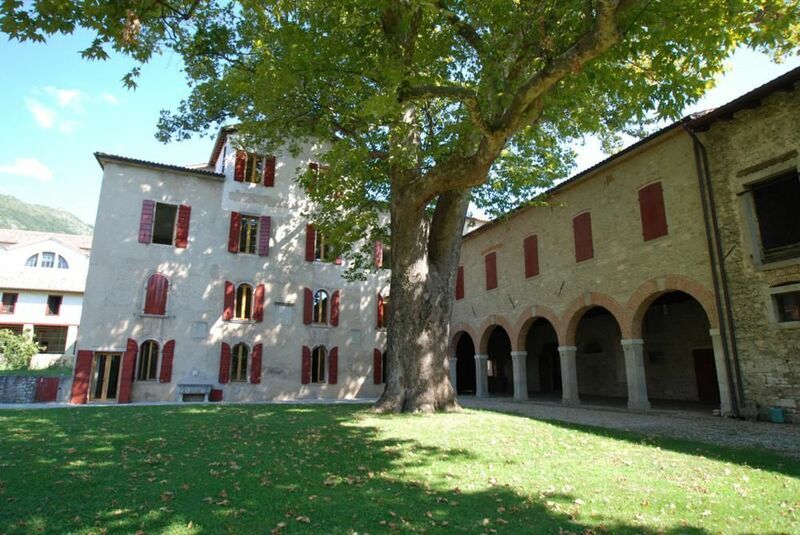 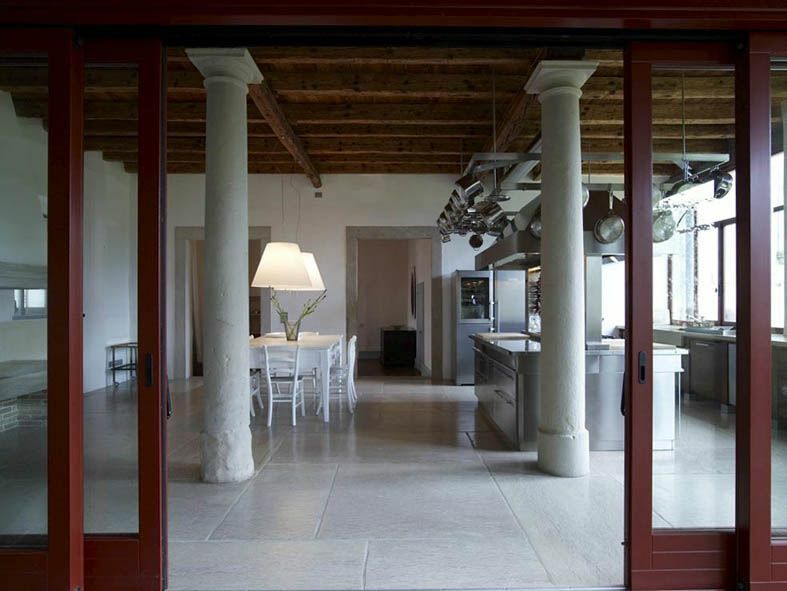 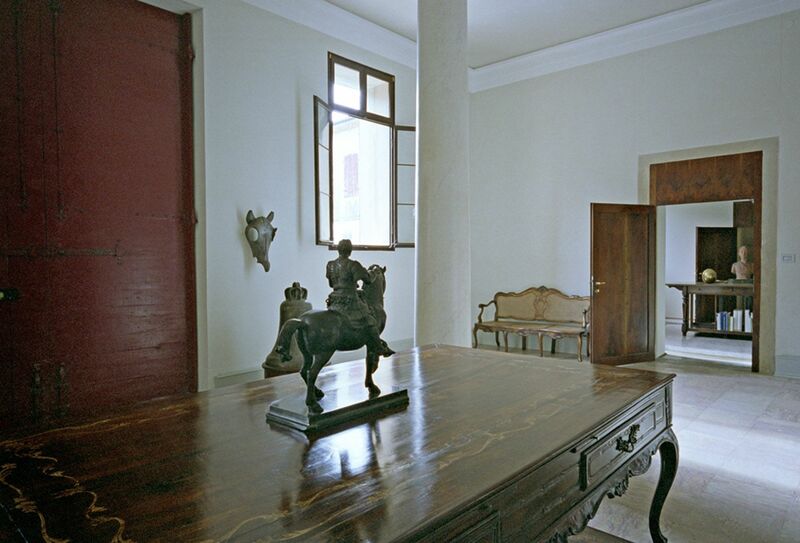 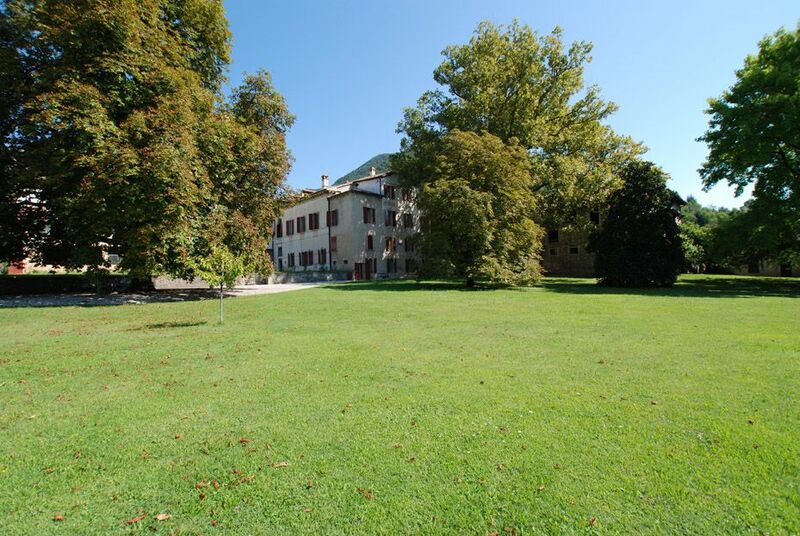 This imposing property was built in the 15th Century and since then it has remained the property of the Conti Brandolini d'Adda. 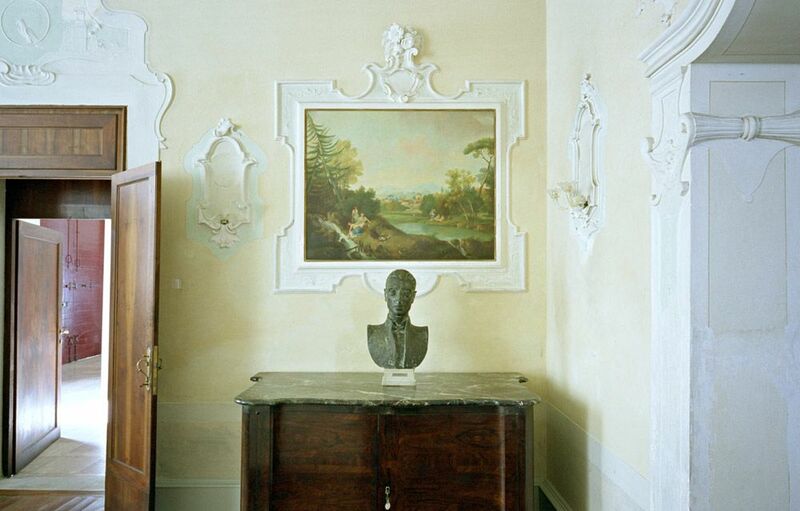 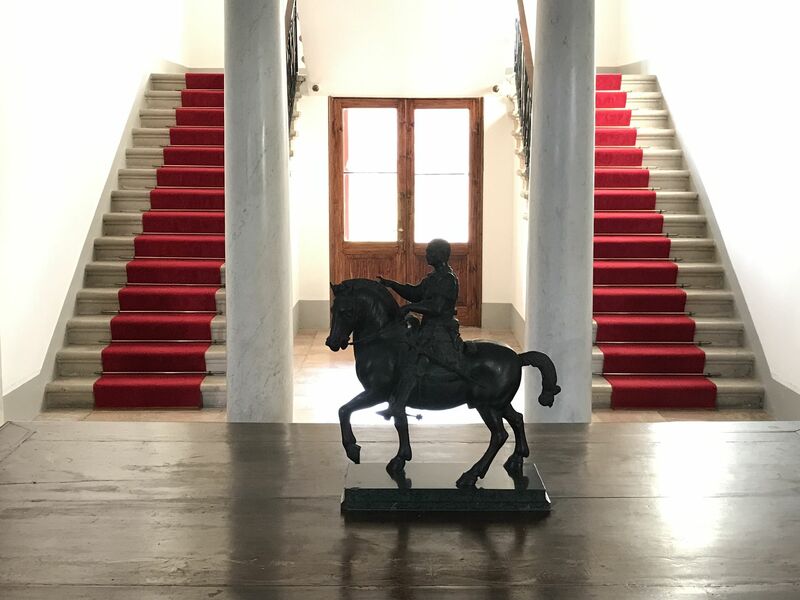 It used to serve as the administrative headquarters of the Brandolini feud - the original decorations, the family's armature and statues testify to the building's historic character. 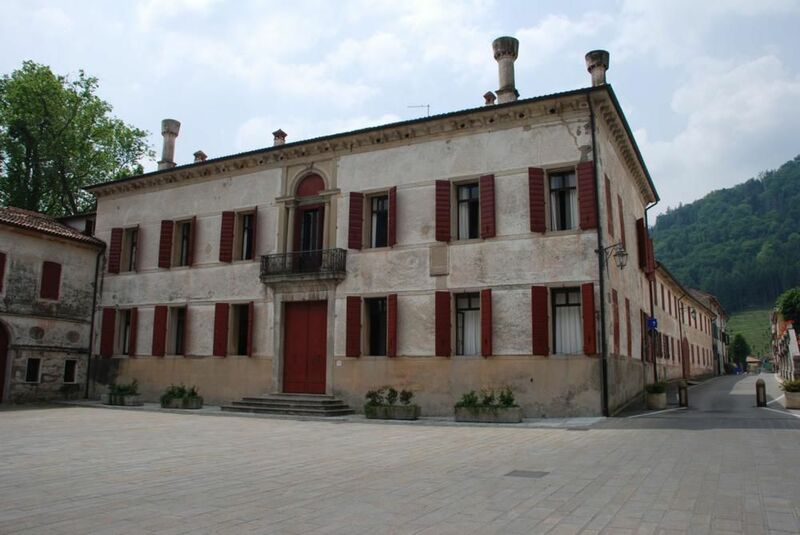 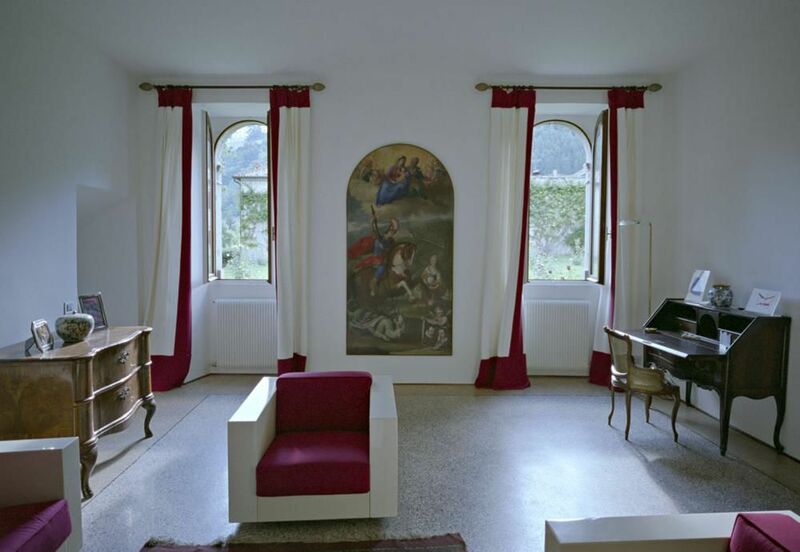 It is located in Cison di Valmarino, a charming village in the foothills of the Dolomites, in an area famous for its food and wine, where the musician Vivaldi and the painter Titian grew up. 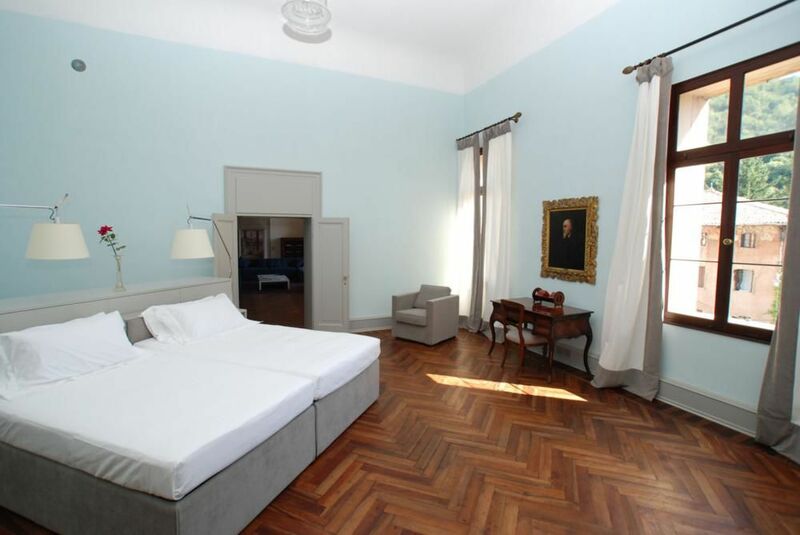 It is less than an hour away from Venice and not far from the renowned resort of Cortina d'Ampezzo and Val Badia. 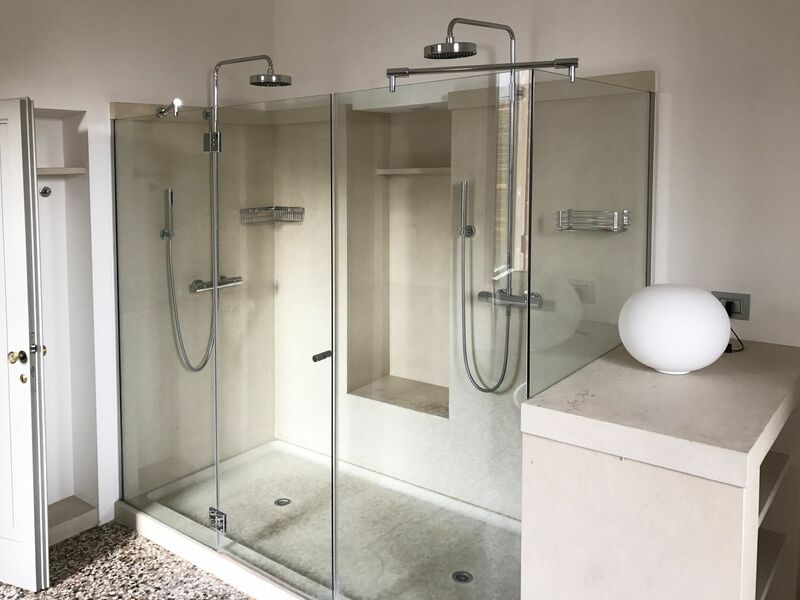 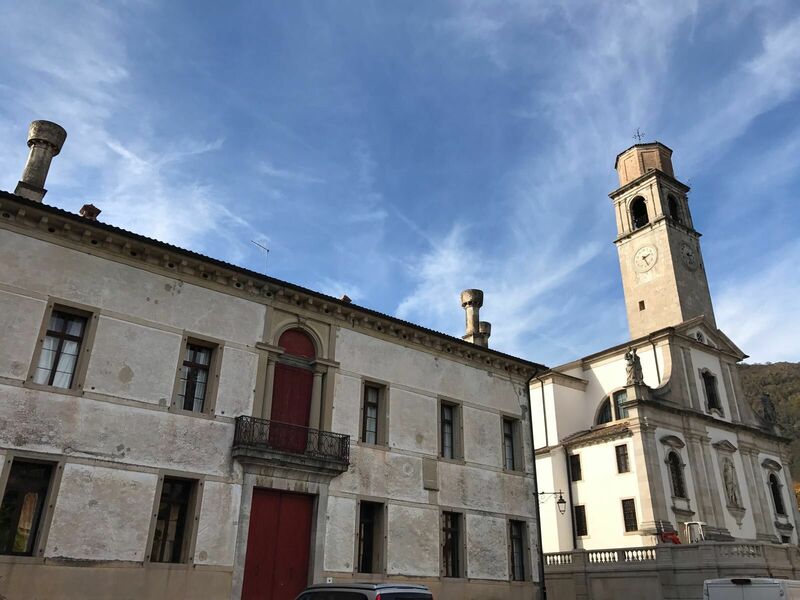 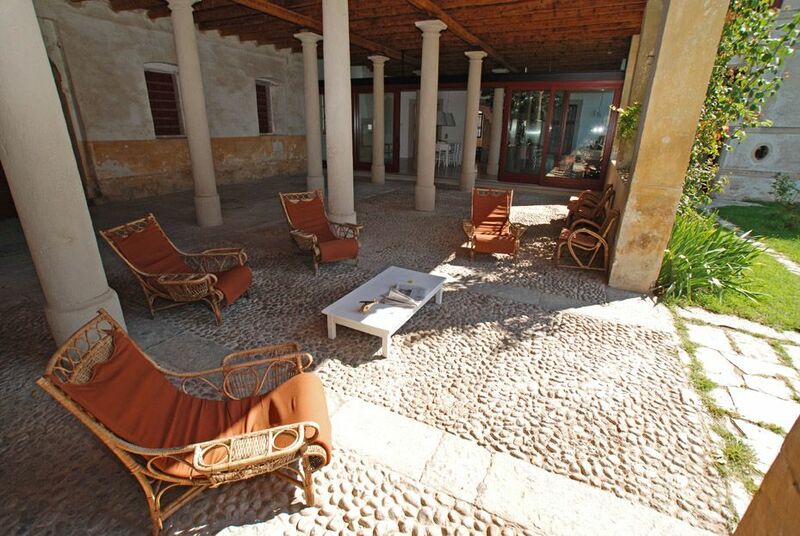 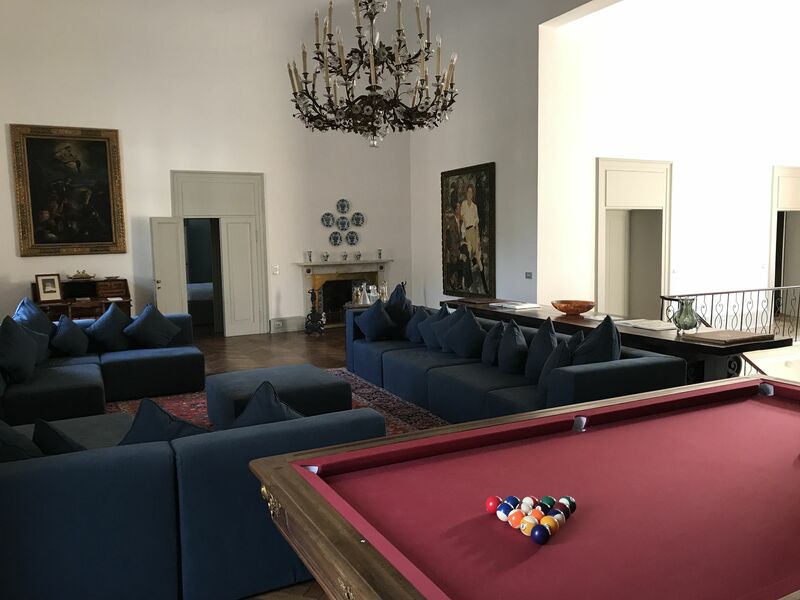 The location is ideal either for resting in tranquil and beautiful surroundings or for touring and discovering interesting places, including the many Palladian villas and small towns in the near vicinity. 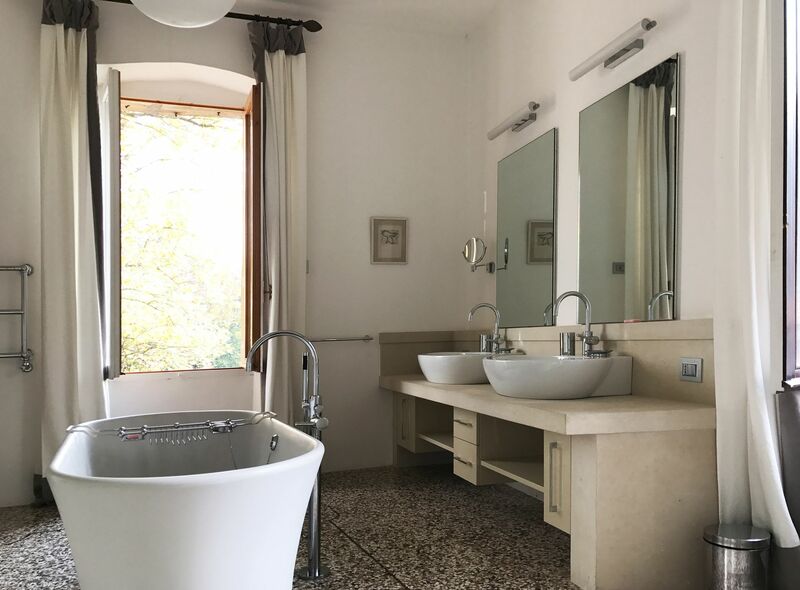 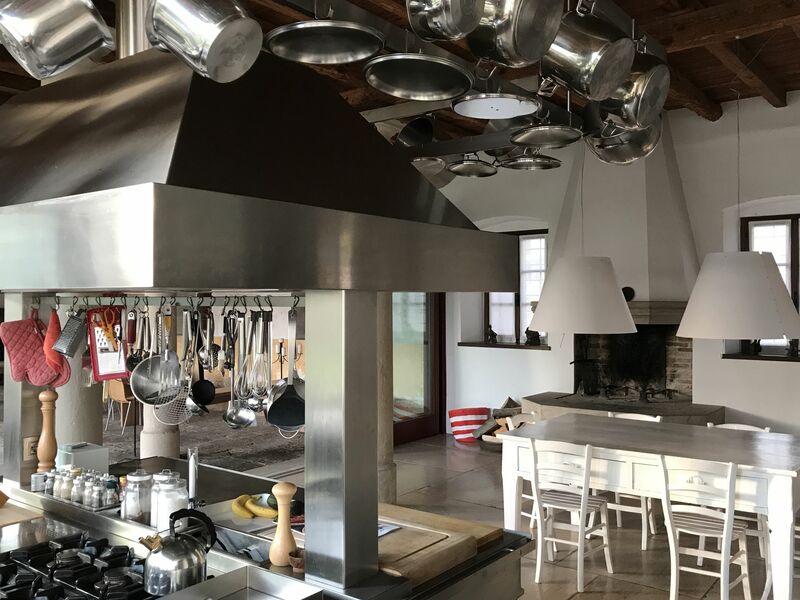 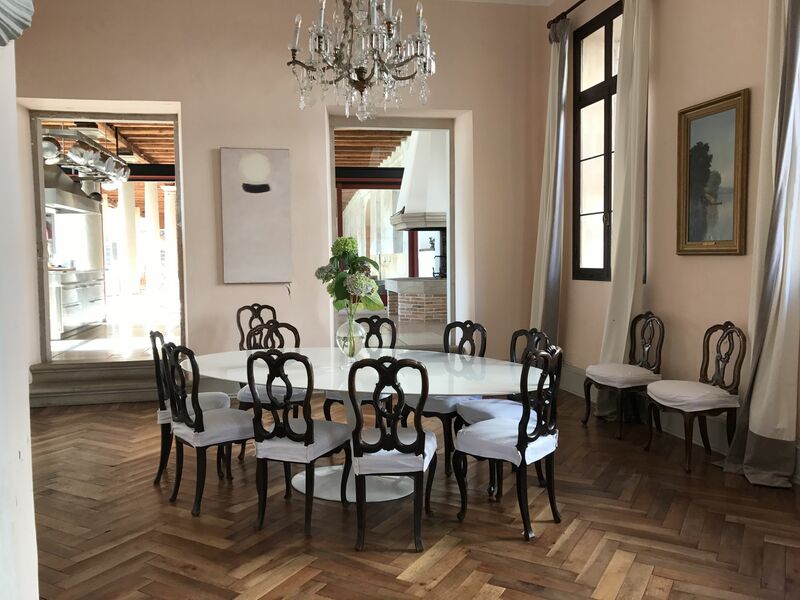 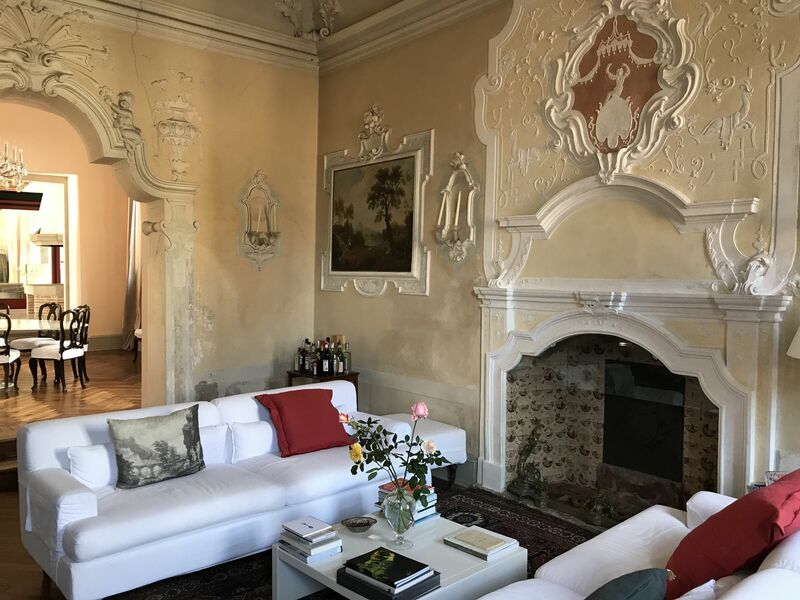 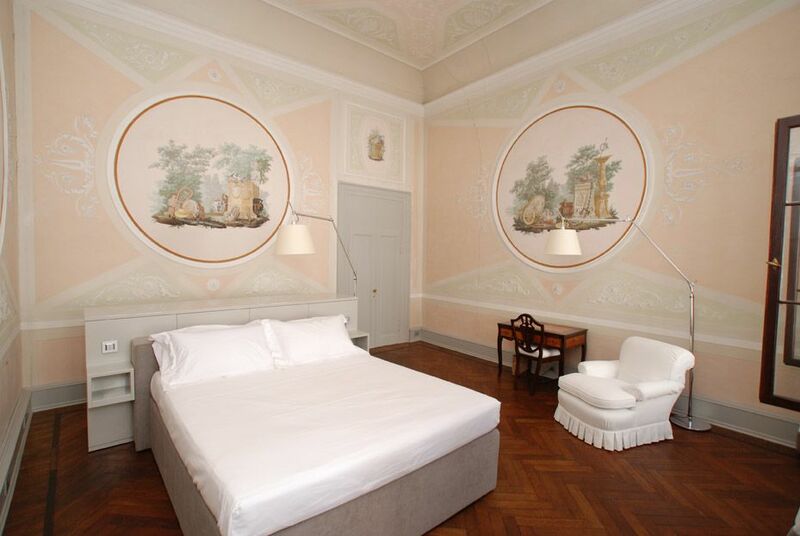 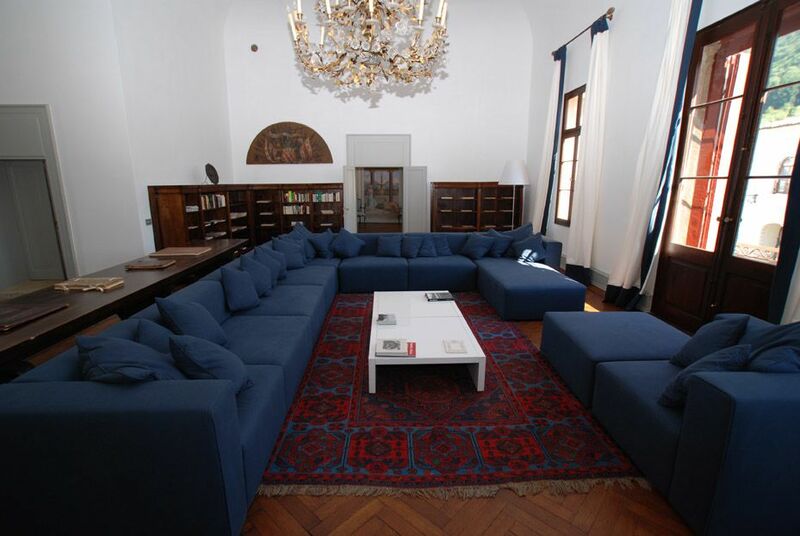 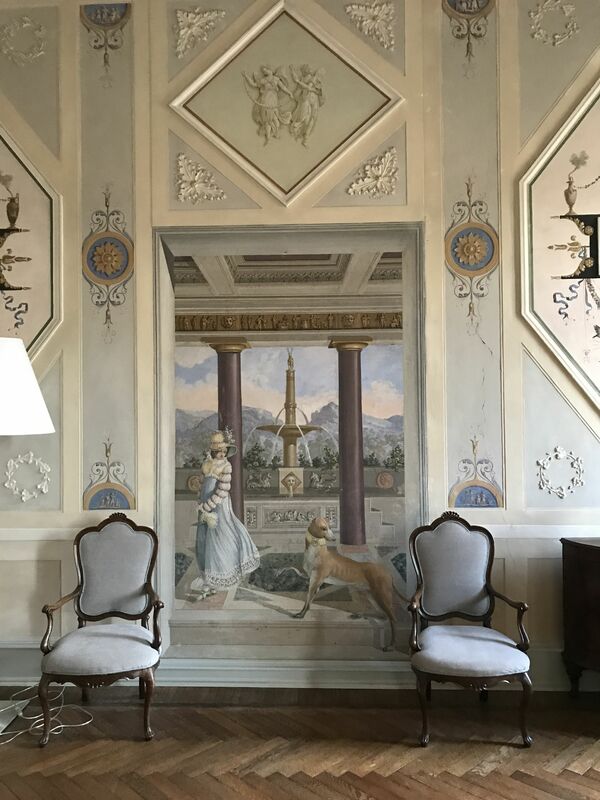 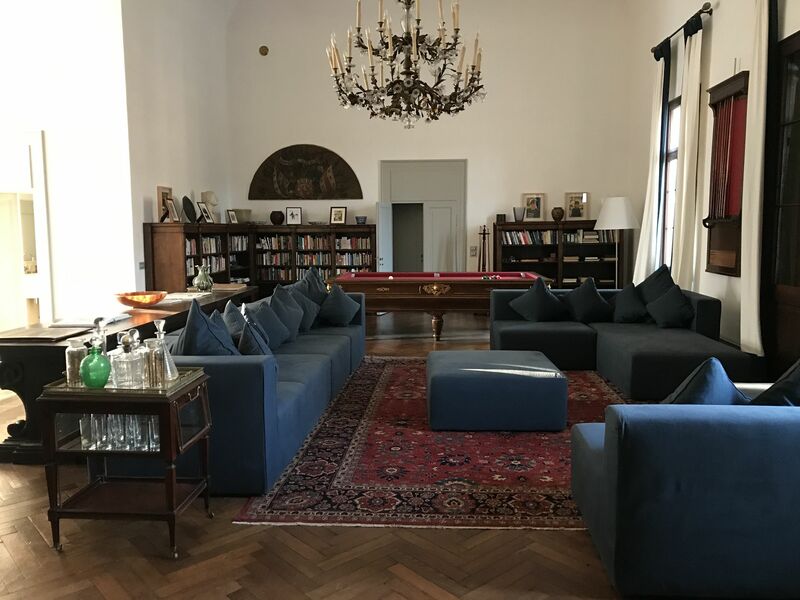 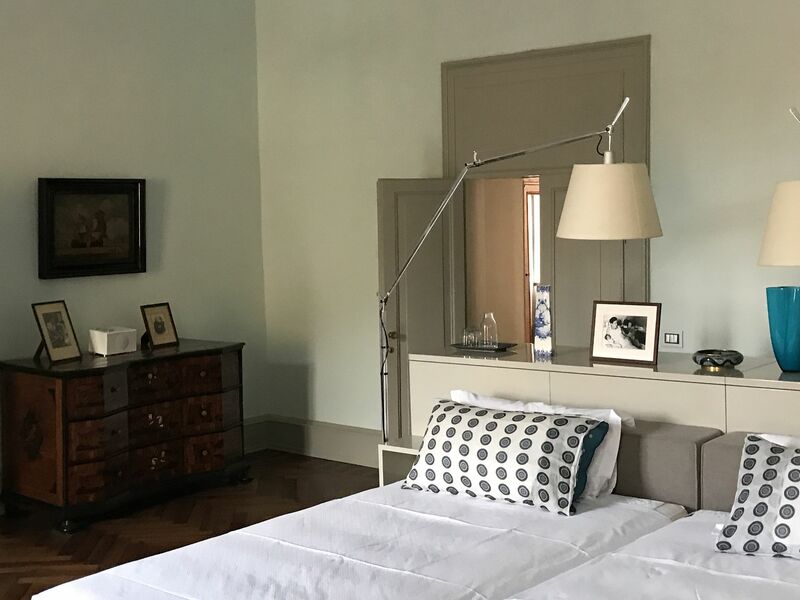 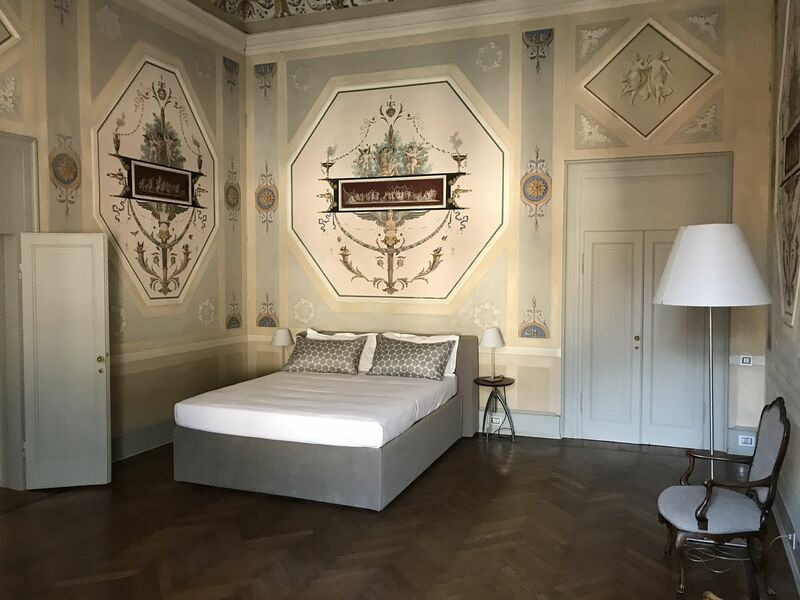 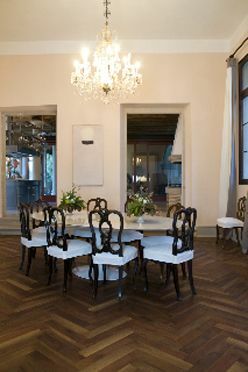 The interiors have recently been completely restored to a very high standard, offering the experience of a Renaissance home furnished with both luxurious antiques belonging to the family for centuries and modern high quality design. 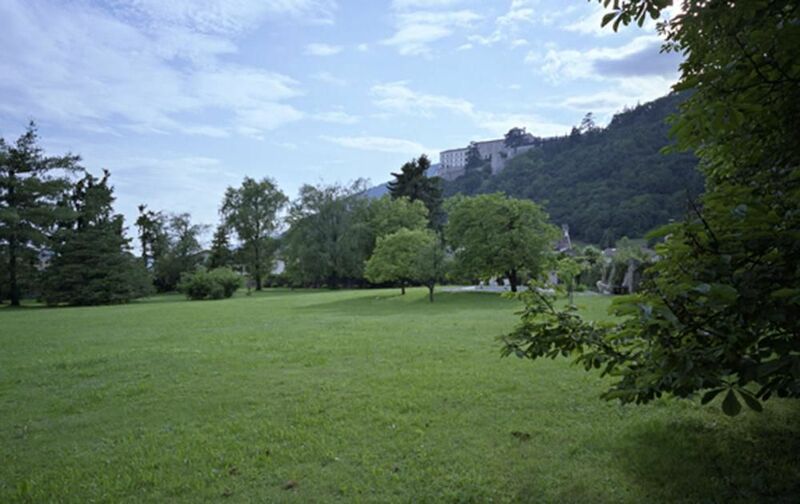 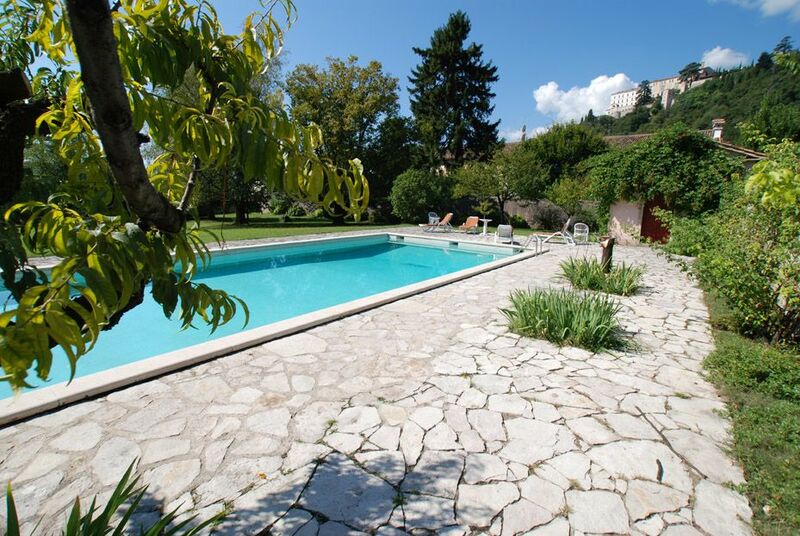 The 2 acres garden features a 18-meter swimming pool and a secluded seating area under a monumental chestnut tree. 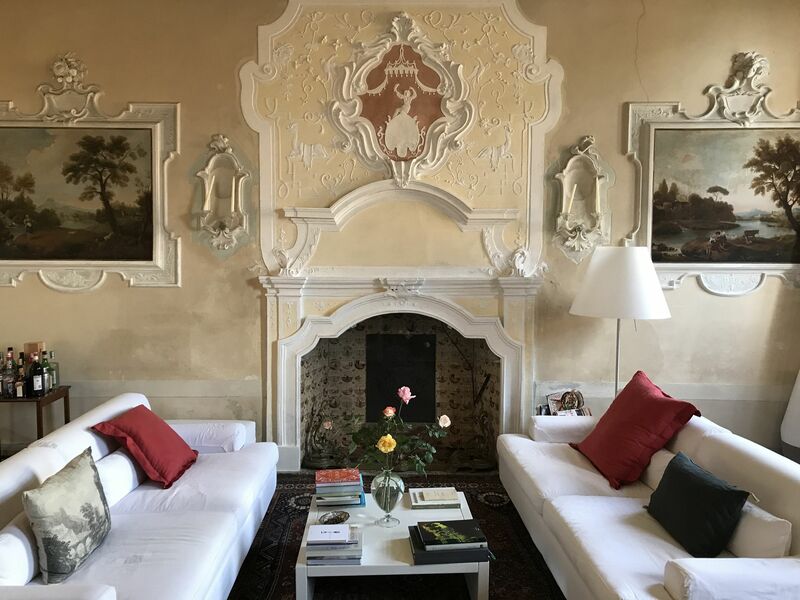 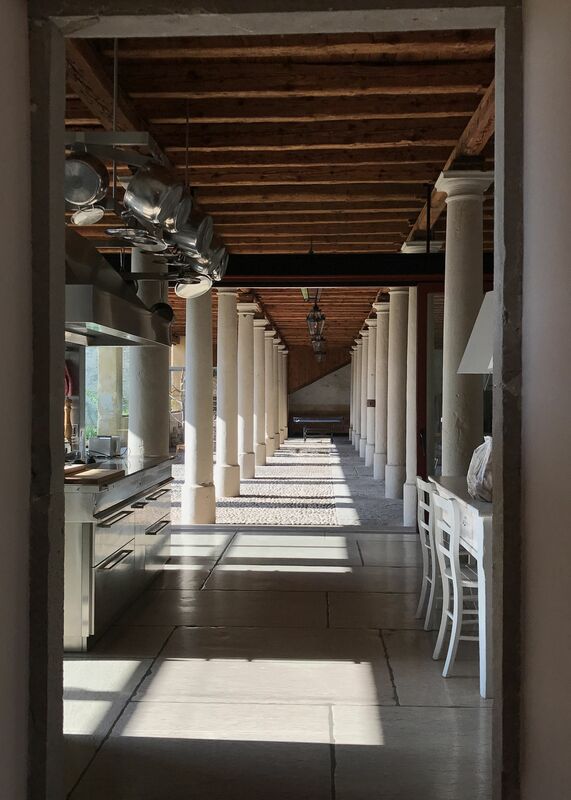 In year 2015 the Sunday Times Travel section called the Best of Italy has included Casabrando in Italy's 20 hottest hotels and villas, ranking it at n. 12. 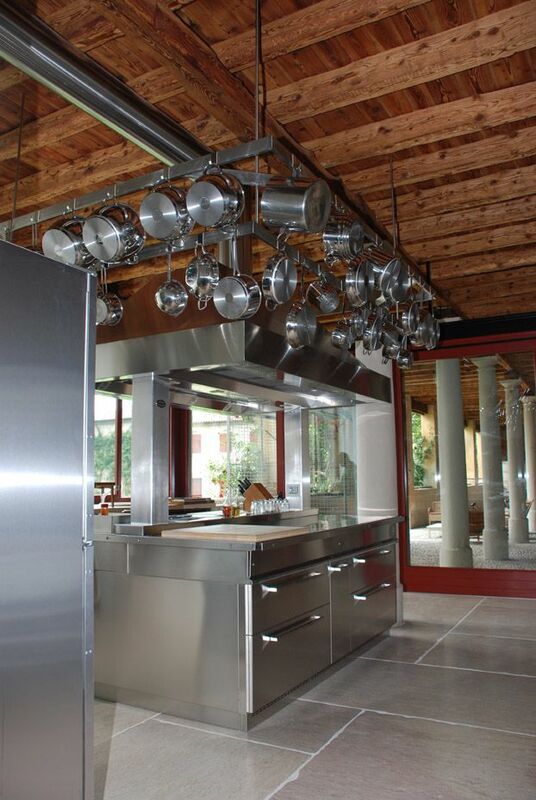 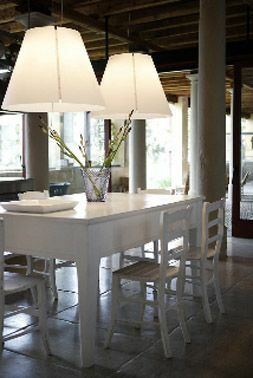 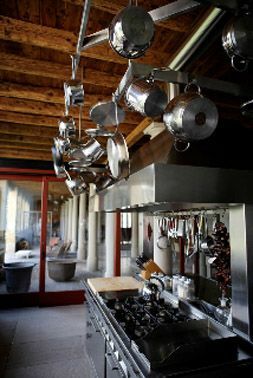 Cleaning service and meal preparation (breakfast and one other meal) is included 6 days a week, 8 hours a day. 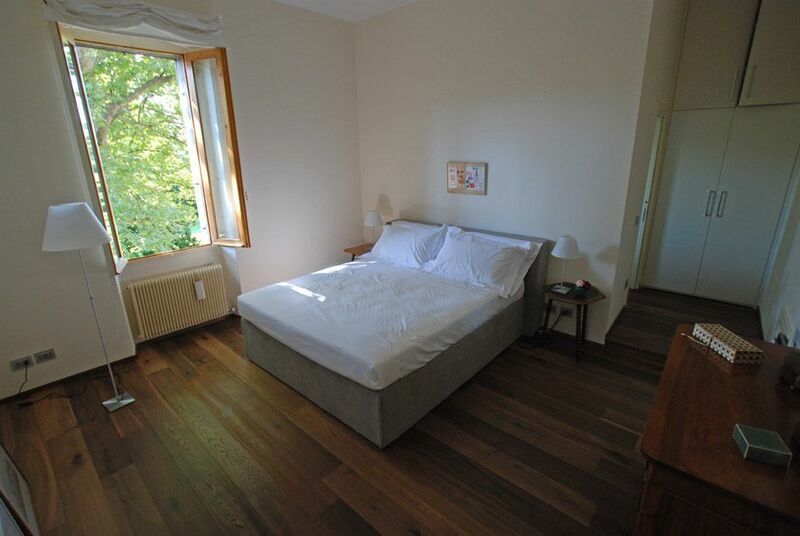 Laundry for the guests available. 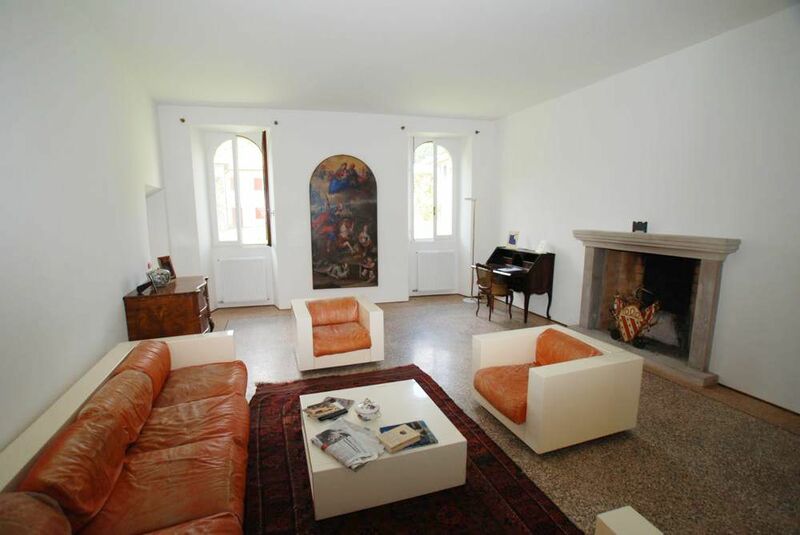 Spacious high ceiling entrance hall and sitting room; second sitting room; dining room; large open space kitchen with view on rose garden and fireplace; 2 master bedrooms with bathroom en-suite (bath and separate shower); queen bedroom with en-suite bathroom (bath and separate shower); bathroom (bath and separate shower); Tv room. 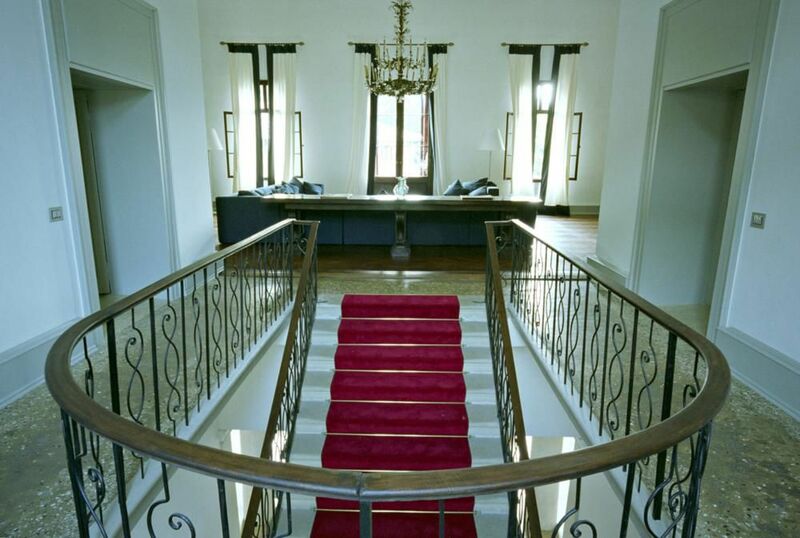 Entrance hall; 2 sitting rooms; 2 queen bedrooms with en-suite bathroom (bathtub). 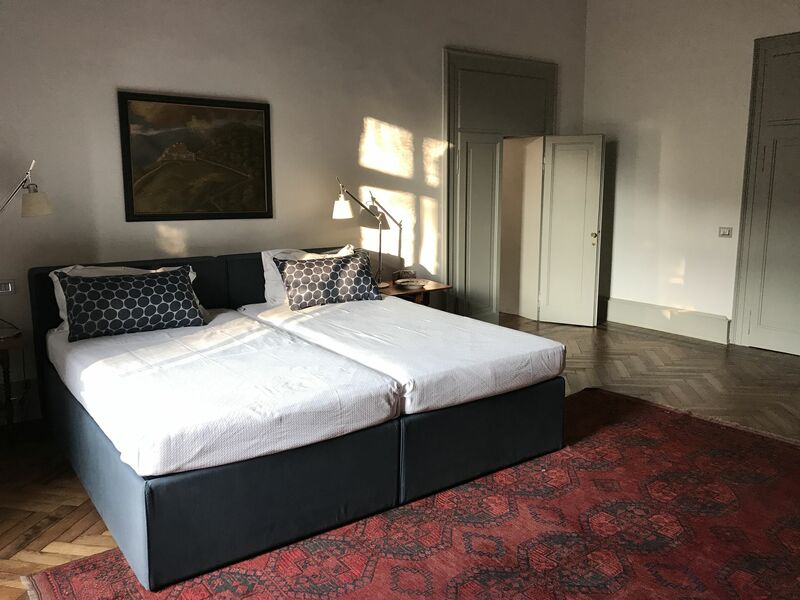 Two extra bedrooms available on request at extra cost.